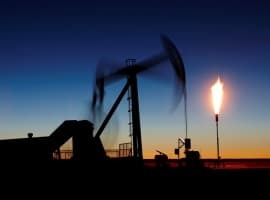 Oil officials gathered to discuss energy matters at this year’s CERAWeek in Houston are giving mixed signals about a possible extension of the production cut deal agreed by OPEC and 11 other producers last year. Russia’s Energy Minister Alexander Novak, for example, said, as quoted by Reuters, that it was “premature” to discuss an extension beyond the initial June 30 deadline. Novak also reassured media that the 300,000 bpd Russia had agreed to cut from its daily output would be achieved by the end of April. Bloomberg, however, had a different quote from Al-Luaibi in response to a direct question whether OPEC should extend the deal. “It’s likely we need to,” Luaibi said. 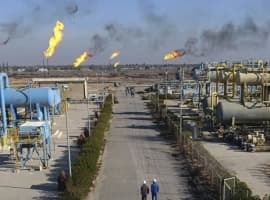 Obviously, an extension is firmly on the table, at least for OPEC members such as Iraq, which is lagging behind in reaching its new output quota: the country agreed to shave off 210,000 bpd from its daily average but had only gotten as far as 50,000 bpd as of the end of February, according to Bloomberg data. Now all eyes will be on Saudi Arabia’s Oil Minister Khalid al-Falih, who is scheduled to speak later today. Saudi Arabia has shouldered a major part of the production cut burden, exceeding its target in both January and February. 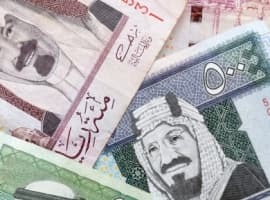 Last month, the kingdom cut a further 90,000 bpd from its daily average, producing some 9.78 million bpd in all, versus a target of 10.06 million bpd. An extension is unlikely to sit well with Riyadh in light of this exemplary behavior. As it cuts production, OPEC’s biggest producer is losing market share, even though it recently cut prices for Asian clients to regain some of it.